In a new report, Mac4Ever indicates that Apple’s new product event, which now may be scheduled for January 27th and debut an Apple Tablet, may see the launch of a beta version of the iPhone 4.0 firmware. New iPhone firmware beta releases are also attached to a SDK or software development kit. 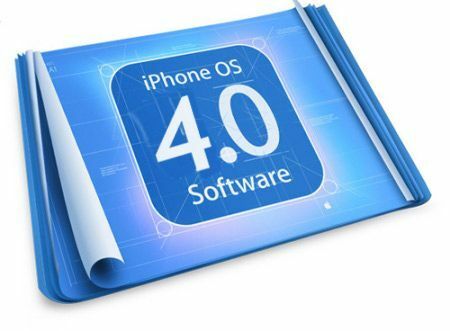 The interesting find here is that the Mac4Ever report claims that the iPhone firmware 4.0 beta SDK will include a simulator that aims to assist developers in adapting their existing iPhone/iPod Touch apps to a Tablet size display. Several of our sources give us two pieces of information concerning the famous Apple tablet: In late January, in addition to its tablet, Cupertino should have a beta of iPhone OS 4, accompanied by an SDK. Our informants also tell us of a “simulator” specifically adapted for the tablet. Evidently, the major novelty of the SDK therefore concerns the interface, making it easier for developers to adapt to different screen resolutions. The new iPhone could also benefit from a higher pixel density. January, and now March, can’t come soon enough! WSJ Confirms Apple Tablet To Ship March 2010?